Swampdragon on flickr has some AMAZING decoupaged furniture. I want this. riots not diets | Flickr – Photo Sharing! Great riots not diets cross stitch. I’m not sure who created it but I love it! Still, you can get a cute riots not diets button from socialgrace on Etsy here. 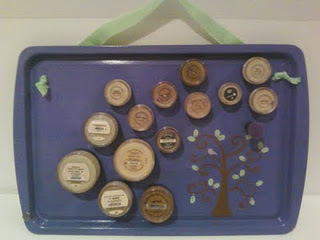 And yet another cute new thing to do with free paint chips from Sew Many Ways!!! 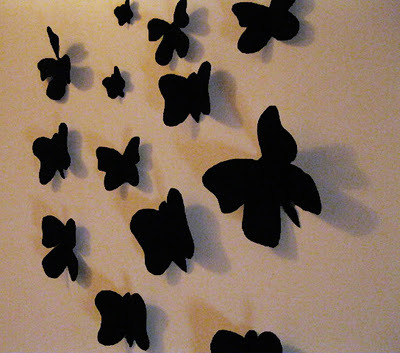 make your own wall art with some fabric, interfacing and double sided tape. I want to do this! Crayon roll-up tutorial from Skip to My Lou. Quick and easy tutorial. 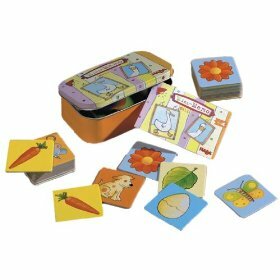 These roll-ups are a nice gift and are great for traveling or long car rides or keeping your kids busy at a restaurant. Make your own shrink plastic buttons. this tutorial is from Scissors.Paper.Work. Very Merry Vintage Style: Free 2012 Mini Printable Calendar Craft! Very Merry Vintage Style has a great printable calendar craft. 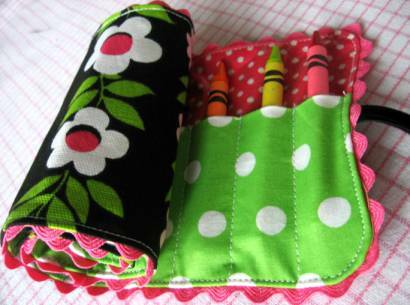 In the tutorial she uses scrapbook paper but I think this could be a nice way to use up some of your small fabric scraps as well. Step by step fabric decoupaged desk by Too Much time on my Hands. 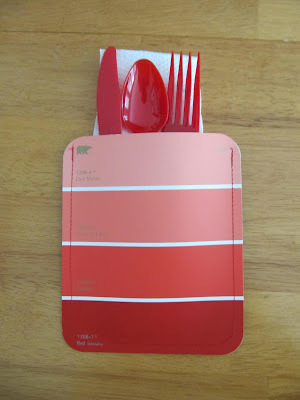 I love the paint colors and the fabric choice. How can someone have too much time on their hands? I envy her I think. Bakingdom has made some Doctor Who apron awesomeness and Doctor Who cookies. Her weeping angel cookies are creeping me out!!! I want to eat some! Her gryffindor apron is also great. pencil shavings skirt – front view | Flickr – Photo Sharing! Is it too early for me to plan my 2012 halloween costume? 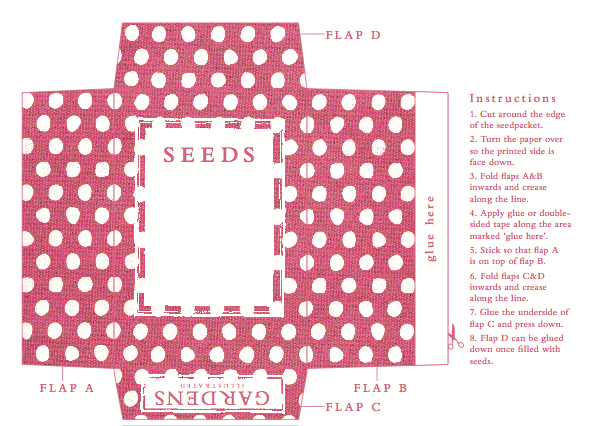 I think seeds are a nice gift and I love these simple, printable seed packets from BBC Magazine. This is an awesome craft room. It helps that it is crammed full of tiny stuff. I love tiny stuff. This craft rooms uses IKEA furniture very creatively. wow. 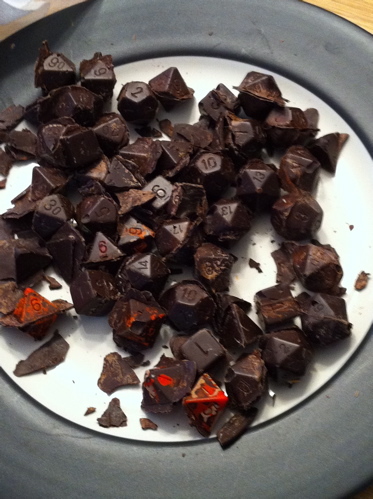 make our own D & D dice. Sounds complicated but well worth it.